Gymnastics Foam seaming tape, 2"x 55 yds. 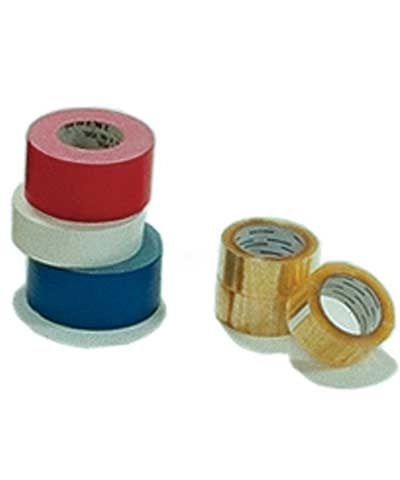 This tape is a heavy duty acrylic tape with excellent adhesion for seaming crosslink foam. Installation Hint: Tape perpindicular to seams every 2' to 3' and 18" on either side of the seam. Always make sure the foam is dust free for best adhesion. A 42'x42' will require 5 rolls and a 42'x54' will require 7 rolls.